The Buttery is a self-contained end of Thorringtons Farm house. It is available to let throughout the year for two-night breaks, short 3 or 4 night breaks or full-weekly lettings and has space for two to four people plus a travel cot. The property comprises of a spacious, open-galleried double bedroom over-looking the duck pond; sitting room with additional double sofa-bed; well-equipped kitchen; downstairs bathroom with shower over the bath; conservatory dining-room and private courtyard. It has plenty of character and a wealth of beams throughout. 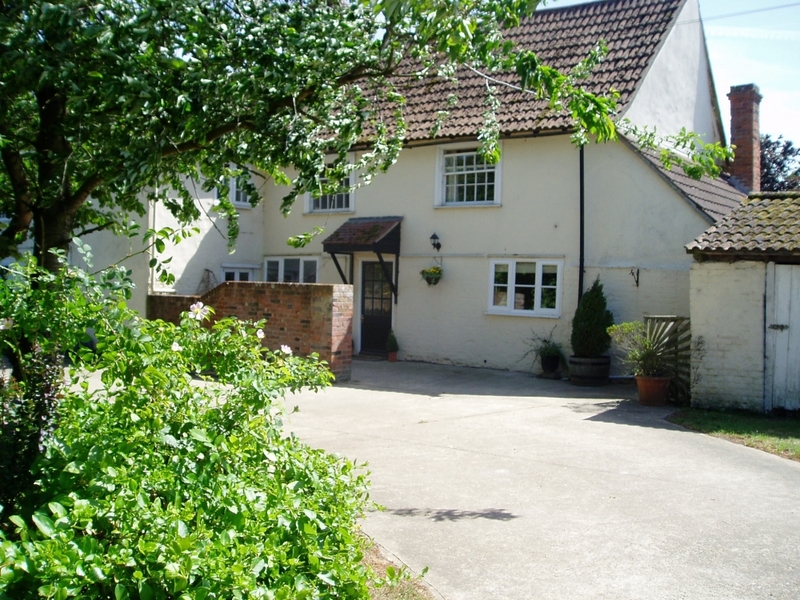 Based in a rural location on our working arable and livestock farm the property is ideally located for those visiting the area for wildlife spotting and bird watching, walking and cycling. Please be aware that, because of the age of the property, the stairs are quite steep in nature and there is reduced head height due to low beams in places, which might not be suitable for all.